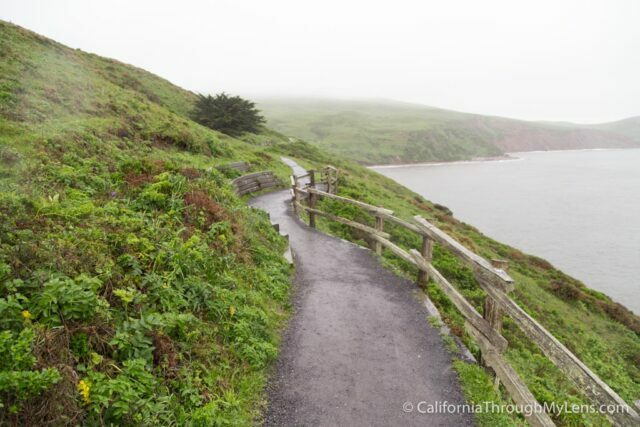 Point Reyes National Seashore is one of the most beautiful spots near San Francisco for outdoor adventurers to explore. It is full of breathtaking views, history, and trails that always leave you wanting more. While I have not explored it as much as others, I have been a couple of times and every time I leave wishing I could stay longer. This guide will continue to expand, but here are some of my adventures in this magical spot. 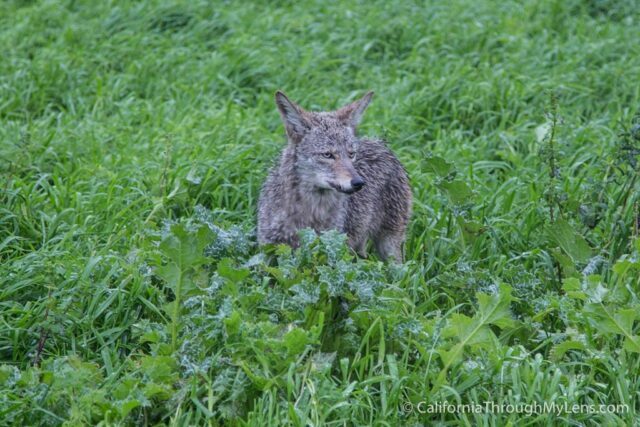 Since the park is meant to be driven slow, I have seen coyotes multiple times while exploring. While they can be skittish, a good zoom lens will bring you close for a photo. Elephant seals are one of my favorite animals, and I always try to see them when I get the chance. 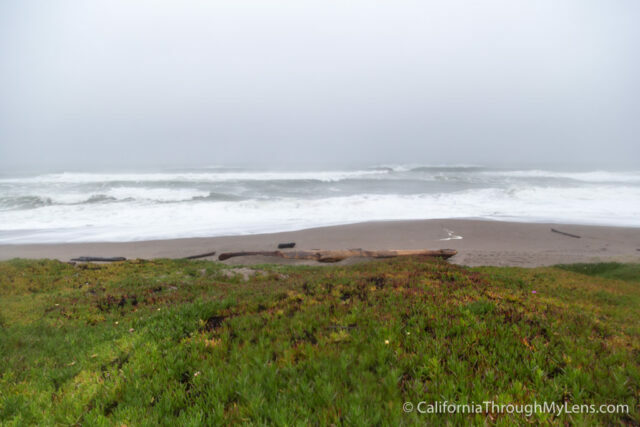 In Point Reyes, you can view them from the elephant seal overlook, or if you are lucky, you may also see them at Drake’s Beach, which is where I got the close-up shot above. The Tule Elk are one of the main animals in the park and in the North section there is a whole preserve dedicated to seeing them. 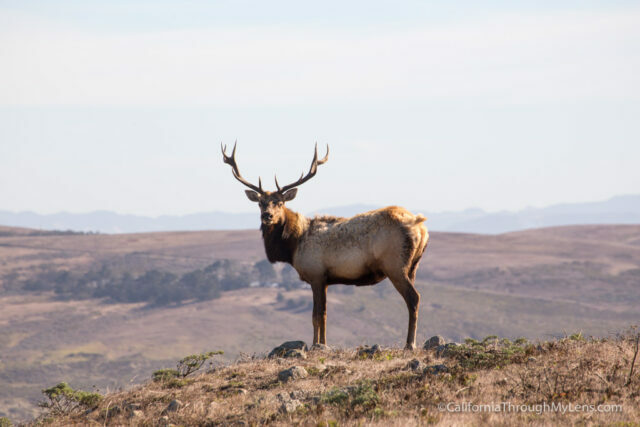 The hike to Tomales Point is the best chance you have to see these massive creatures. The Point Reyes Lighthouse, out on the end of the point, is one of the most pristine and beautiful lighthouses along the California coast. It is only open on the weekends, but you can view it from the main viewpoint during the days it isn’t open. It is worth the visit just to see it alone, but I would recommend planning for when it is open so you can walk down the crazy stairs and get the full experience. 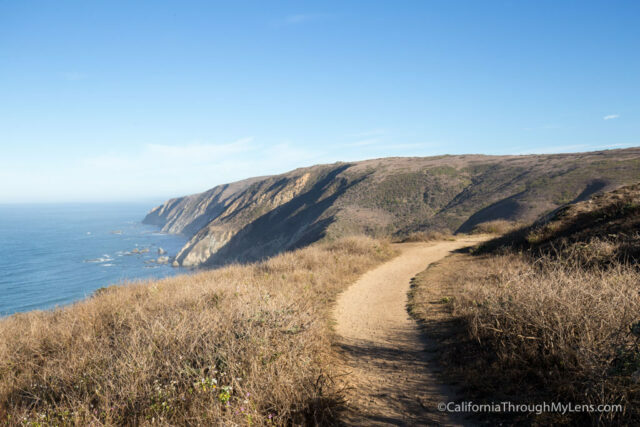 With so much area to explore in Point Reyes and only a couple main roads, you pretty much have to get out on a trail to see it all. I have had a chance to do some of the main hikes in the area and you can see my favorites below. The above short hike to the lighthouse is also a great one as well. 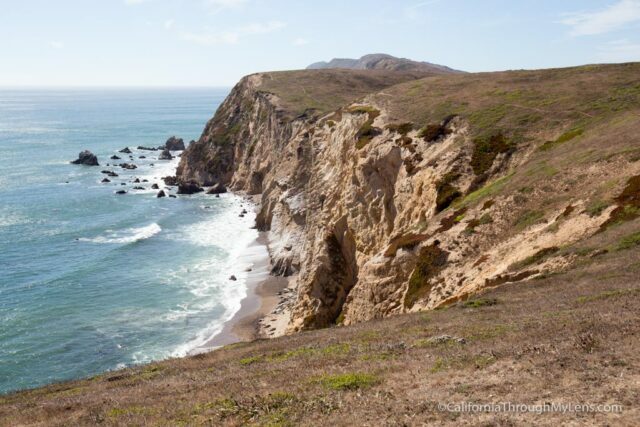 Point Reyes National Seashore is a peninsula, so there is no shortage of fantastic beaches to explore on both sides. Even when the weather is not agreeable, it can still be fun just to go out and see the large waves crashing on the shore. 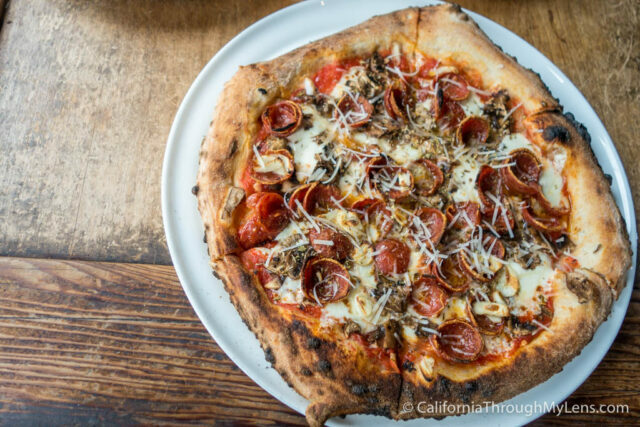 Check out some of the best below. Drake’s Beach is my favorite of the beaches in the park. It feels remote when you walk out from the parking lot and onto the sand that is littered with branches and other debris. 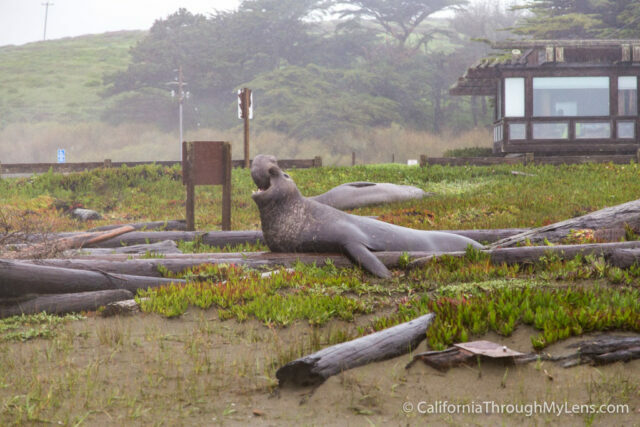 Plus, this beach frequently has elephant seals on it, which makes it an excellent way to see these animals up close (not more than 25 feet though, they move faster then they look like they do). 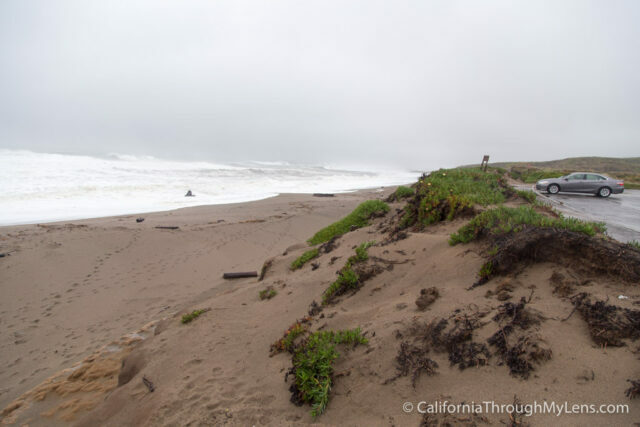 North and South Beach are both on the outer section of Point Reyes, which faces the Pacific Ocean. Because of this, they both are prone to bigger waves and more wind. They also have sand dunes that surround them, which make for a fun spot to explore with the whole family. I love coming here after a storm and just watching the massive waves crash on the shoreline. If you are not interested in hiking or beaches, there is plenty else to do in the area. Here are a few more fun or historic spots to see. 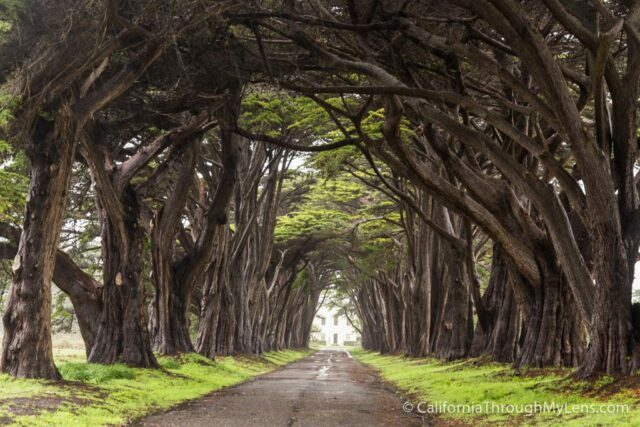 The Cypress Tree Tunnel has become an incredibly famous spot to visit in the park. 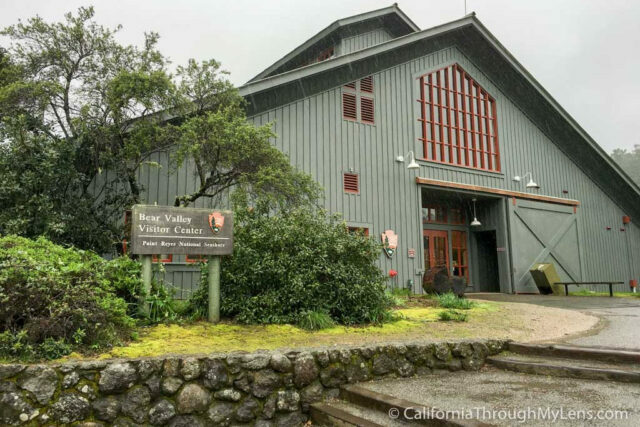 It is easy to see why when you drive up to it, as the trees form a makeshift tunnel and provide a view that you would expect to see in the plantations of the South instead of along the California coast. 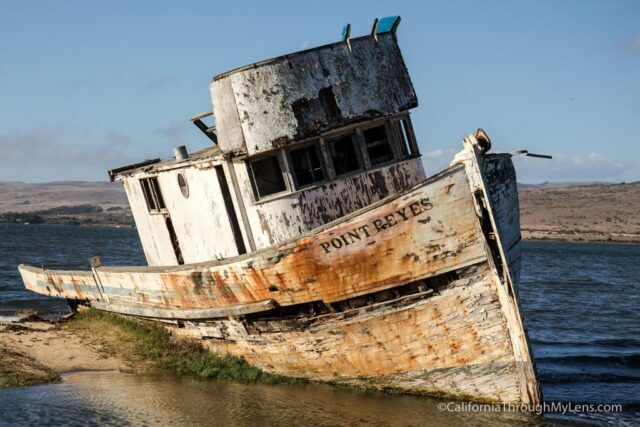 The Point Reyes Shipwreck is one of the most popular attractions for photography in the area. It is located behind a market in the city of Inverness and it is easy to access and historic. 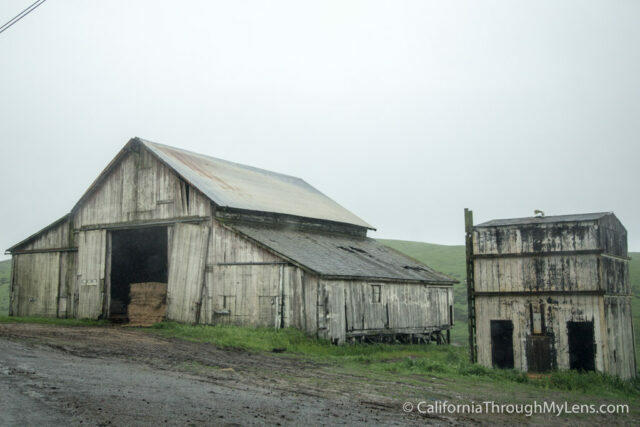 Believe it or not, there is a lot of ranching history on Point Reyes, some of which still goes on to this day. 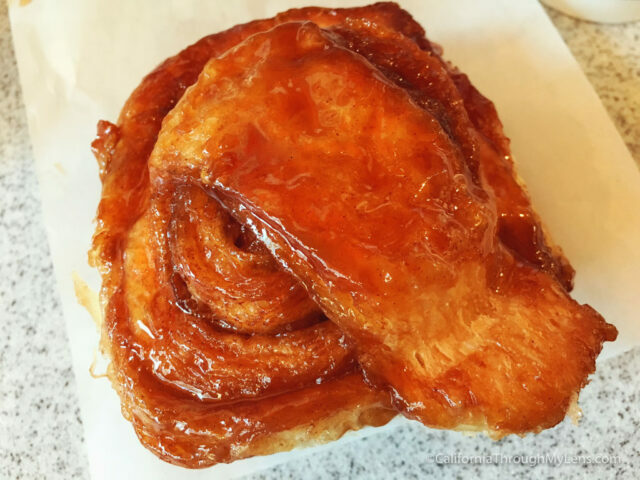 When driving along the main road, you will pass a half dozen of these working ranches. Many of these ranches have been here for decades, which is why they are still active in the park. You will see lots of cattle as you drive through the park as well. Towards the beginning of the park, there is a large visitors center which showcases the park's history, animals, and ranches. I found it to be a great spot to talk with the docents who helped me plan my day in the park. There are also a few great hiking trails that leave from the visitors center area as well. There are lots of small boutique hotels in the park, as well as a bunch of campsites to stay at. 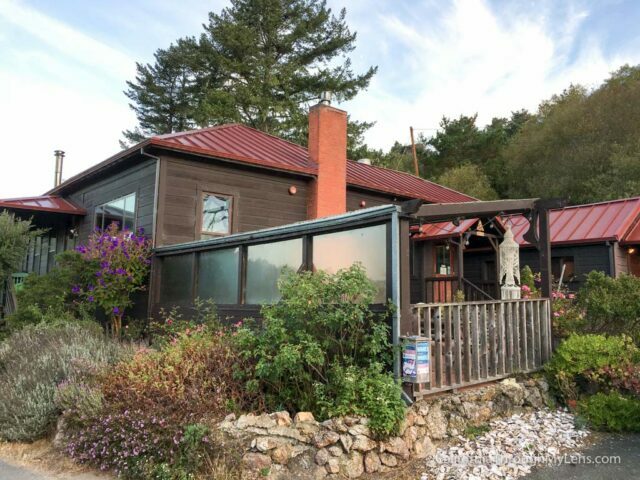 My favorite spot is the Point Reyes Hostel though as it has a great location and a lot of charm. They even have private rooms if you come with your family so you can get the atmosphere with privacy as well. 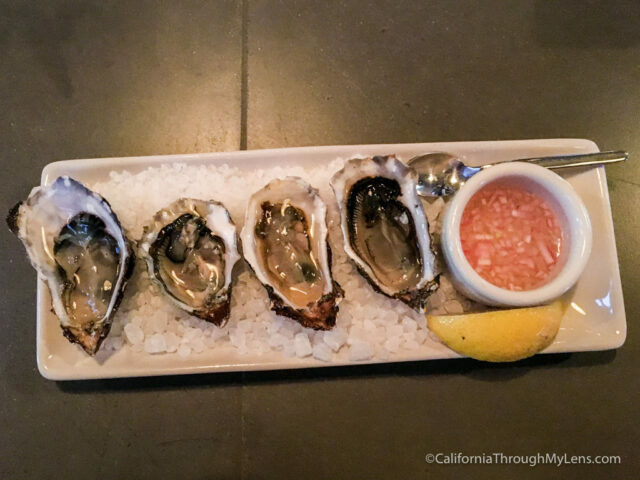 Point Reyes is an immense area, and the only real food to be found is in Inverness or Point Reyes Station. While you are out in the park, there are no options, but there are a surprising amount of good spots when you get back to the main cities. Here are my favorites. 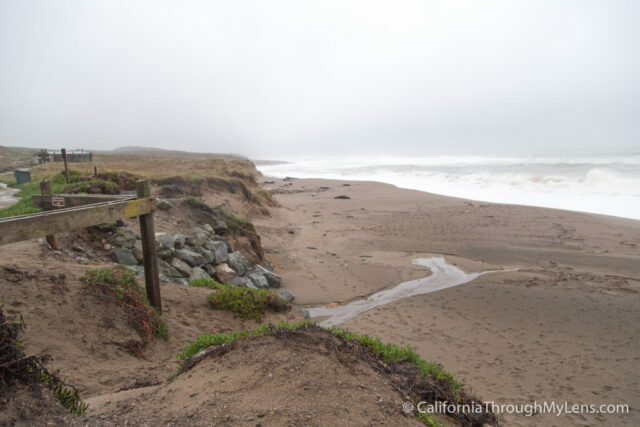 There is no entrance fee to visit Point Reyes. The summer is the busiest time of year, so if you go during the spring or fall you can generally get decent weather without the crowds. The winter can be cloudy though which takes away from the awesome views. How do I see the lighthouse? The lighthouse is only open from Friday through Monday 10AM - 4:30PM. Make sure to note that as it is a long drive to the lighthouse so you don't want to not be able to see it. Check out these two videos from my time exploring in the park. 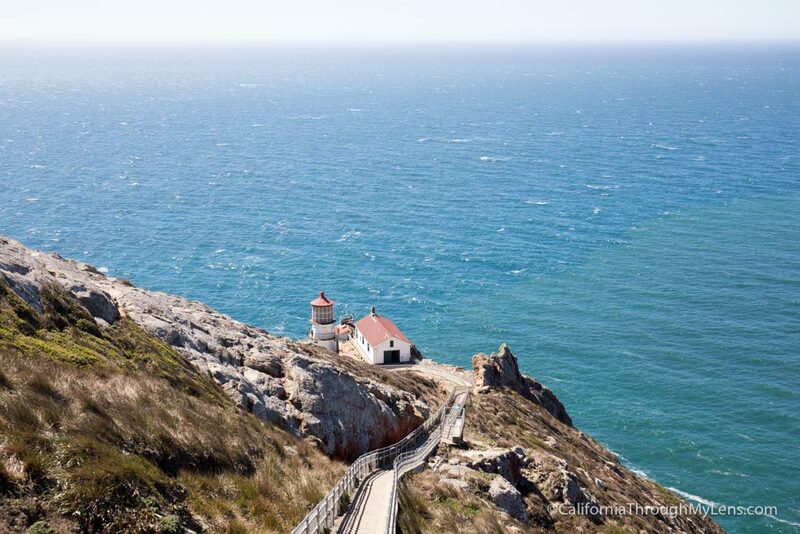 Now it's your turn, what did I leave off this list that you love exploring in Point Reyes National Seashore? Be sure to leave them in the comments so that others can find them as well.